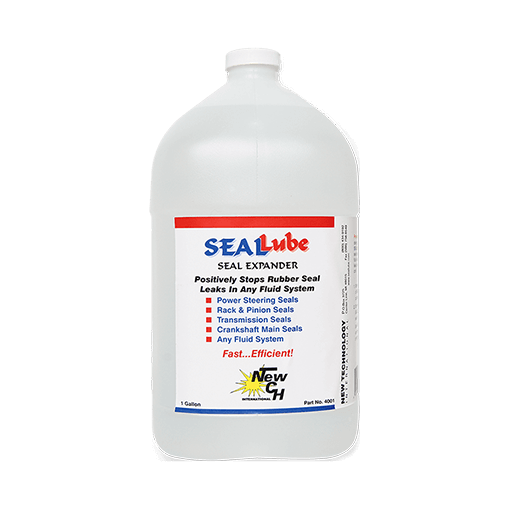 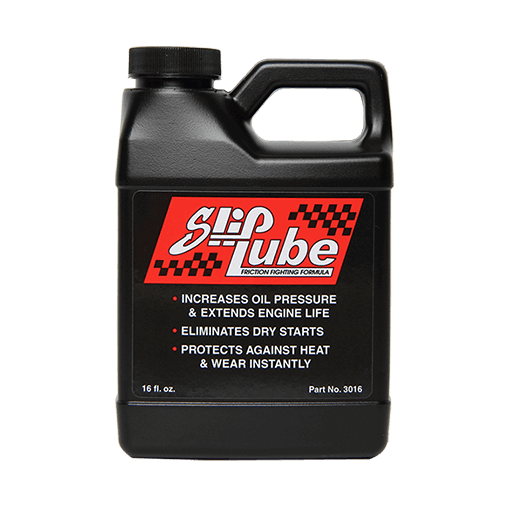 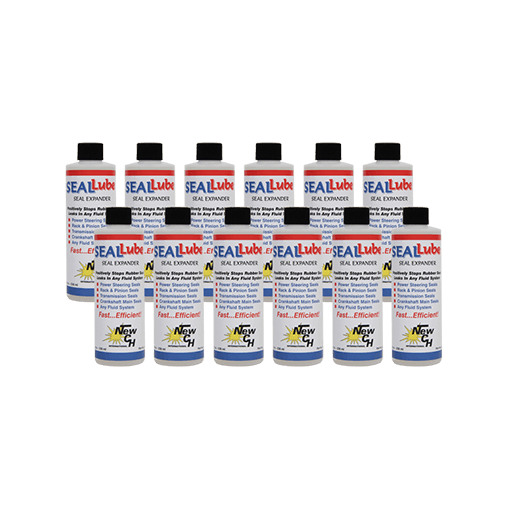 SealLube works wonders to quickly stop leaks in engines, transmissions, power steering units, hydraulic systems, jacks and much more. 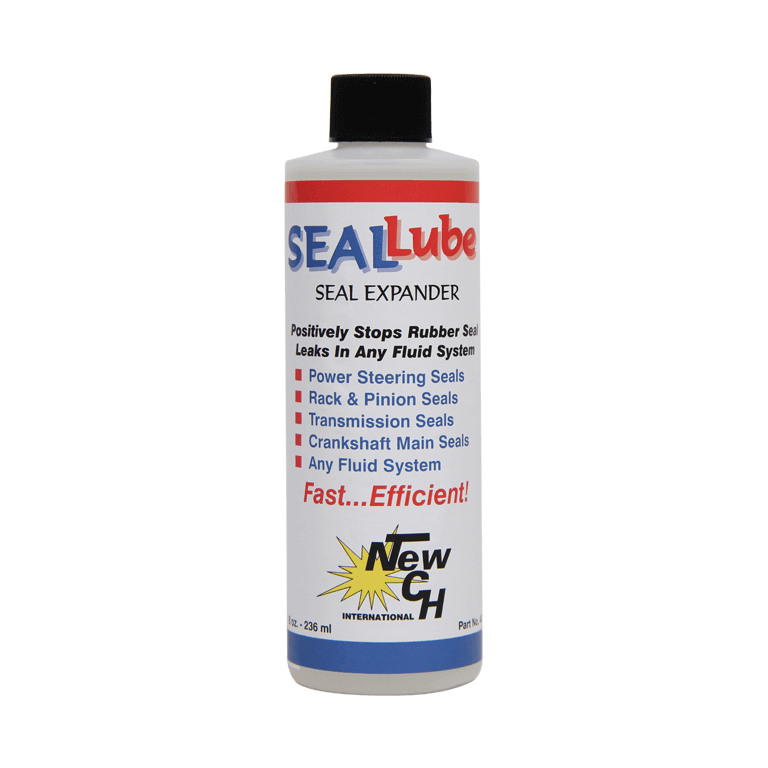 View our Testimonials to read how SealLube has worked for others! 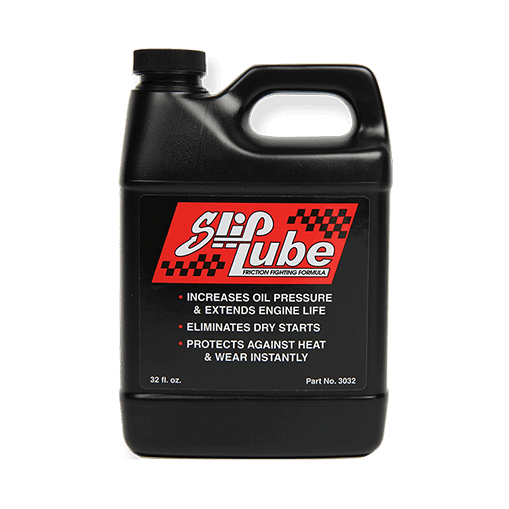 The Ultimate Friction Fighting Formula! 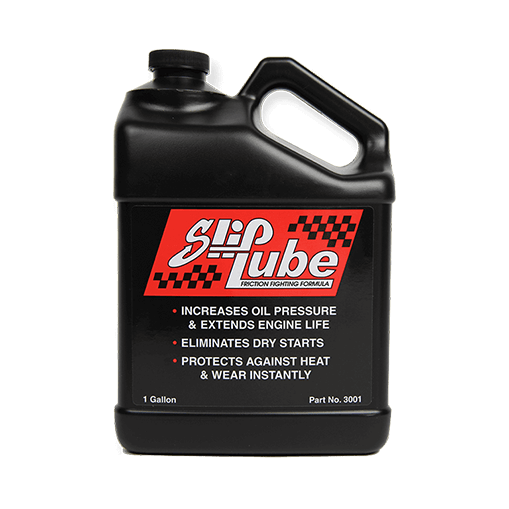 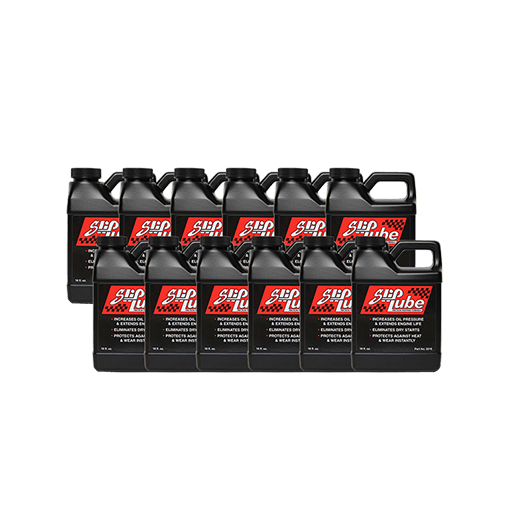 Increases oil pressure, extends engine life, eliminates dry starts and provides constant lubrication. 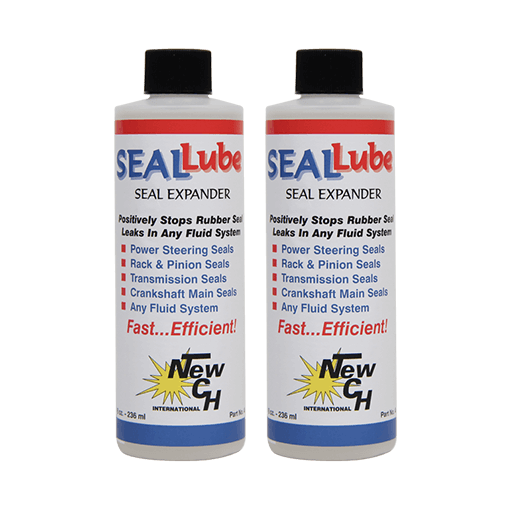 Visit our FAQ page to learn more.